Home > News > Overdue invoice. Now what? Your business has an overdue invoice. Now what? Do you have a customer that just won’t pay on time? If the answer to this question is yes, you are among the 64% of small business owners with unpaid invoices. If this happens regularly, it may point to the way you are invoicing your customers. Is the process clear and straightforward? 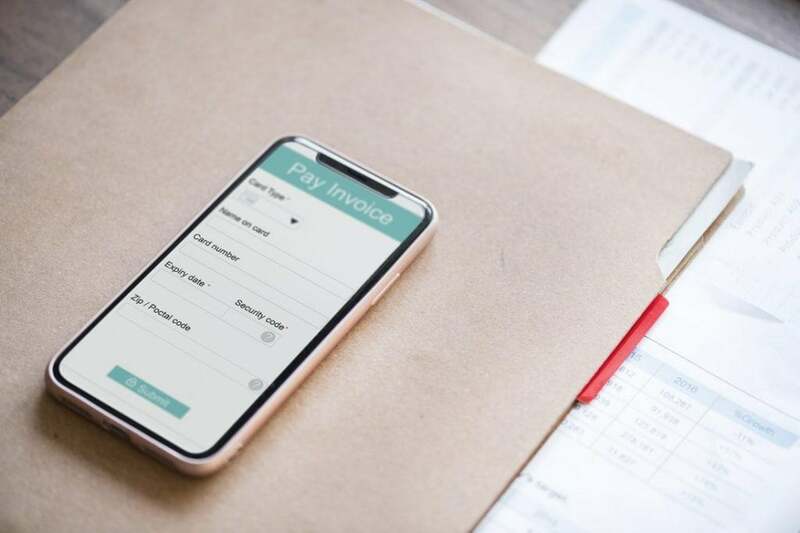 If you are following all the correct steps when it comes to charging your customers yet still have outstanding invoices, this is your cue to take further action. Follow our steps to find out what you should do if this happens to you. When you are going to start the debt collection process, you need to be fully prepared to deal with what is to come. Debt collection businesses can help you make this process as quick and simple as possible, but this doesn’t mean you will avoid hearing the plethora of excuses that customers come up with explaining their reluctance to pay. If you are not using a debt collection service, you should also be prepared for the potential consequences that the debt collection process can bring. In some cases, customers may have fallen on hard times and have a genuine inability to pay their debts. This is not only distressing for the customer in question but also for you. No one wants to play any part in adding to someone’s misfortune, and unfortunately, debt collection is never a welcome addition to anyone’s day. If you are likely to be affected during sensitive collections, it may be best to hand the reins over to professional debt collectors who deal with difficult situations compassionately on a daily basis. 2. Review and follow up. So many people end up letting unpaid invoices slide due to their own disorganisation. Keeping on top of what you are owed has never been easier with a range of accounting software available to help you. Go through your invoices and develop a system where you are notified about late payments after three days, a week, and two weeks for example. Use this to follow up these outstanding payments. If you are too busy to do this, consider hiring professional debt collectors who will make these follow-ups a priority so you can focus on existing customers. Although debt collection companies can and will actively attempt to contact your non-paying customers, in 2017 the law introduced a Debt Pre Action Protocol. This applies to all business to business debts where the potential defendant is an individual. The Ministry of Justice says that an individual has 30 days to respond to an official pre-legal action letter. If the customer fails to respond within this time, you can legally take them to court over what they owe you. This is in an attempt to get more cases resolved without the need for court action. This letter must be sent before any court action is commenced to avoid costly penalties from the court. If you are struggling to get a tricky customer to pay you what you are owed, the best plan of action is to get the professionals involved.